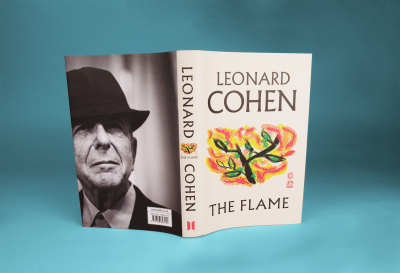 Leonard Cohen began his artistic career in 1956 with the publication of his first book of poetry, Let Us Compare Mythologies. He went on to publish 12 more books, including two celebrated novels and gained worldwide recognition as an iconic singer-songwriter. He released 14 studio albums, including three in the last years of his life when he also became one of the most acclaimed arena performing artists in the world. Among his numerous honours, he is the recipient of the Grammy Lifetime Achievement Award 2010, the Prince of Asturias Award for Literature 2011, the inaugural New England PEN Award for Excellence in Lyrics 2012, the 2016 Juno Awards for Song of the Year and Album of the Year, and he has been inducted into the Canadian Songwriters Hall of Fame, the Rock and Roll Hall of Fame and the US Songwriters Hall of Fame. He died in November 2016. 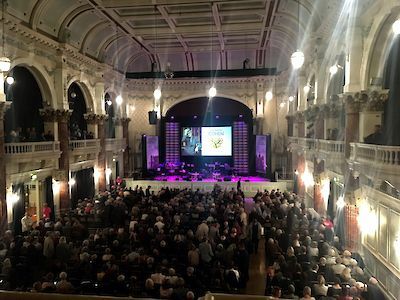 1000 Leonard Cohen fans descended on Cheltenam Literature Festival tonight to celebrate his life, music and last word, The Flame. I was so engrossed I took only terrible photos. 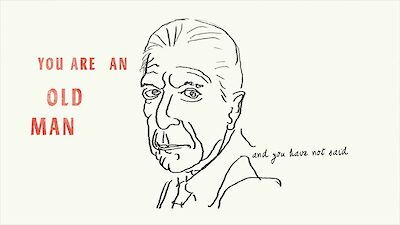 Happy 84th birthday to the late, great Leonard Cohen. 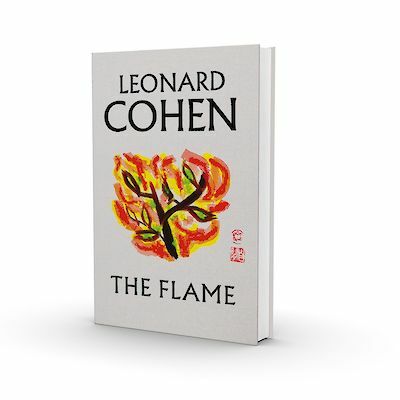 We’re honoured to be publishing his final collection, The Flame, and can’t wait for you to read it on 02.10.18.